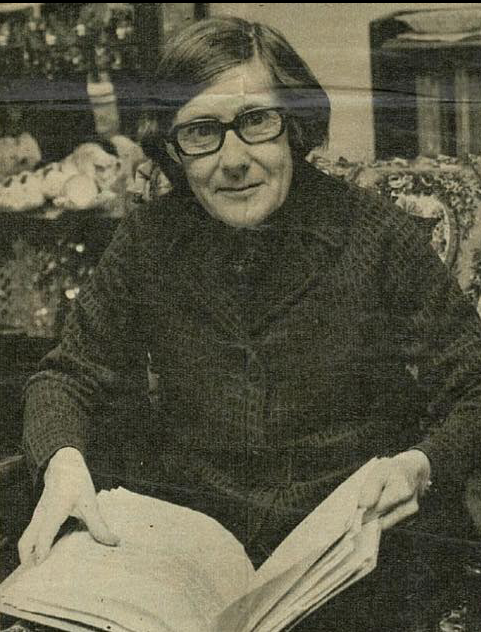 Miss Cameron was Head of Music at Camberwell High School from 1958 to 1964. She was a fine music teacher who inspired her students and encouraged their musicianship. A number of ex-students have acknowledged her influence on their lives. Dr. Cameron changed the face of music education in Victoria. With a background as a lecturer in music education at the University of Melbourne, she became the State’s first school music inspector in 1966 with responsibility for the total development of music education in secondary schools. She started a Saturday Music School in 1967 which became the Melbourne Youth Orchestra. When she was 70 she started The Chamber Strings of Melbourne, creating unique performance opportunities for hundreds of gifted young musicians, many of whom have gone on to pursue full-time professional careers in many of the leading orchestras in Australia. The Chamber Strings of Melbourne performed throughout the UK, Russia, China, Japan and the USA. Dr. Cameron retired at 100 after organising a finale in the Melbourne Town Hall.